Size : 200 Sq Mtr. Shop For Sale New Khalsa Nagar Sri Ganganagar. I Want To Sell My Property Locates In New Khalsa Nagar Near Padampur Road In Sriganganagar. Ground And 1st Floor With Let Bathroom Two Side Sutter Size Is 10x20 Stem Paper Document. 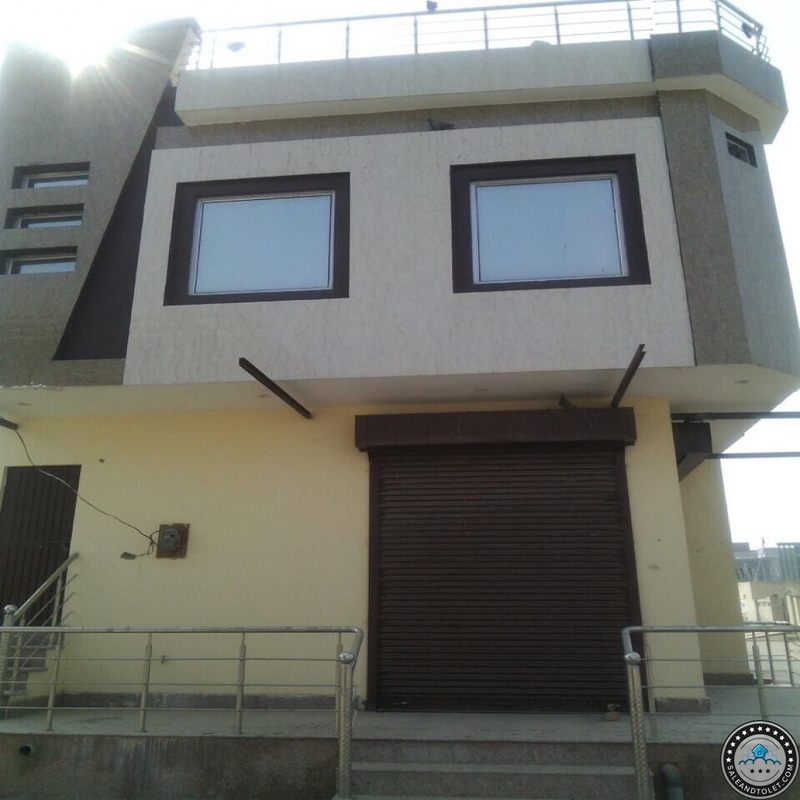 Any Property Dealer Contacts Me To Sell This Property In Khalsa Nagar Ganganagar.